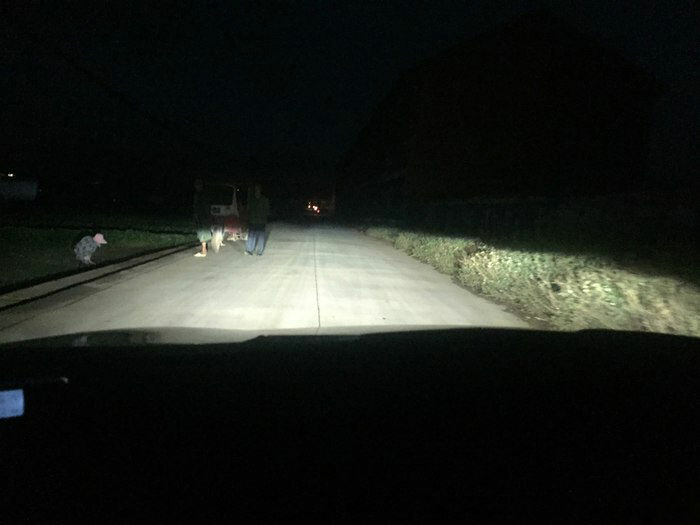 Our client owns a Hyundai Mistra, he had seen a few posts from those saying they installed low and high beam LED lights, but he couldn't find any details on how to install the projector by himself. His OEM dust caps are not fit for his new 5500K HID bulb. 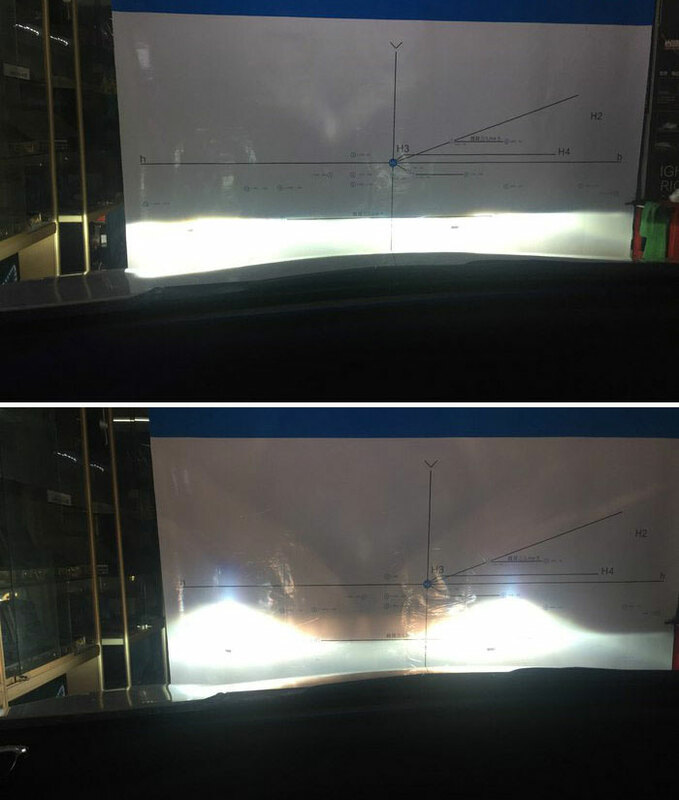 The OEM reflector cannot focus light efficiently, the cutoff line was not clear to see. 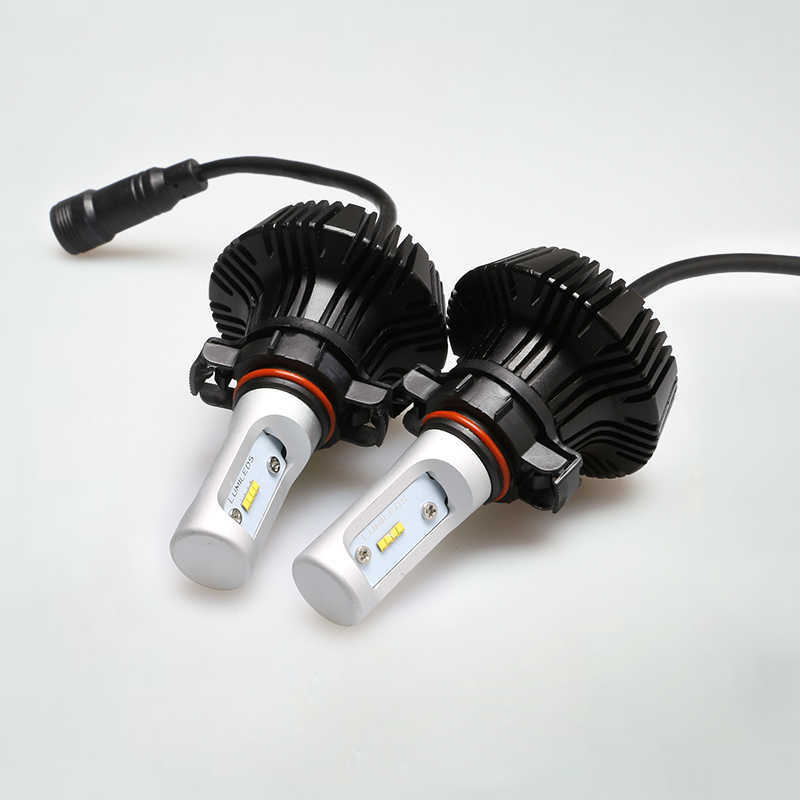 So he contact us to select an appropriate projector for his HID bulb and retrofit HID headlight projector as well. Because the Mistra housing had enough space to contain a 3-inch projector, we choose an E55-R retrofitting Hid headlight projector to match the new HID bulb for the upgrade. Open the housing -- we took the bumper off to take the housing out. And then baked the housing into the oven to open the lens cover off. 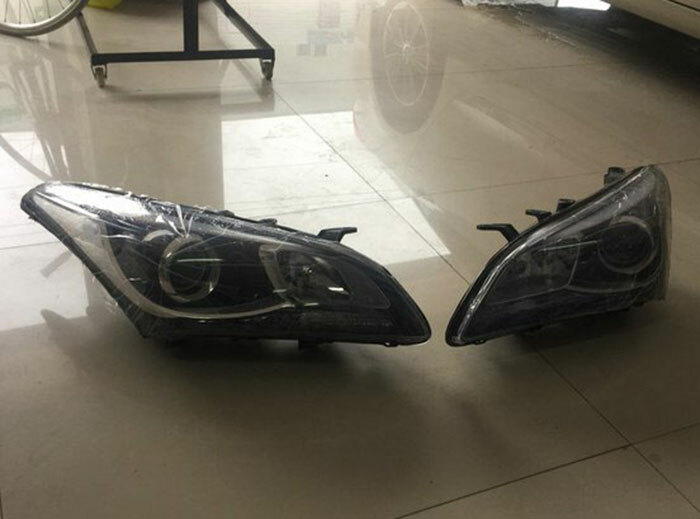 Install E55-R retrofitting Hid headlight projector -- mounted the HID bulb into the project, install the projector in the housing. Because the position of the projector was not completely similar to the factory projector ones, it needed to chop the metal edges of the bi-xenon projector to fit the housing. Dremeled the tips just about to the surface of the surround trim piece, installed the project on the internal using the screws and nuts. Align cutoff -- it is important to align cutoff to DOT standard that does not dazzle oncoming traffic. 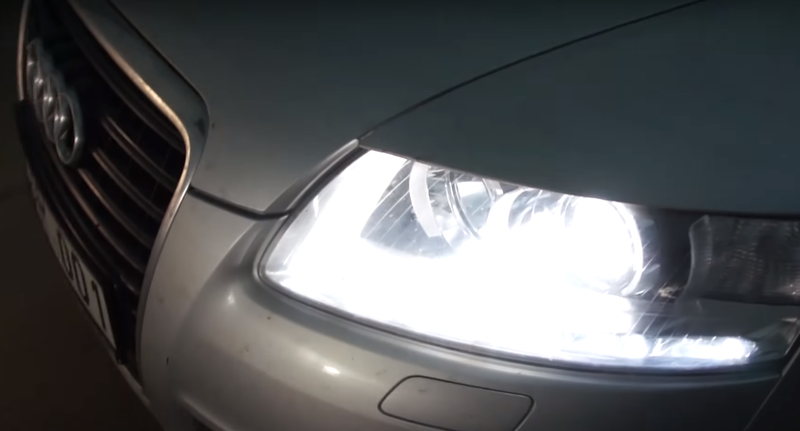 Before completely installing the headlights back in, it’s good to test the lights to make sure they are working and there is none issue of it. 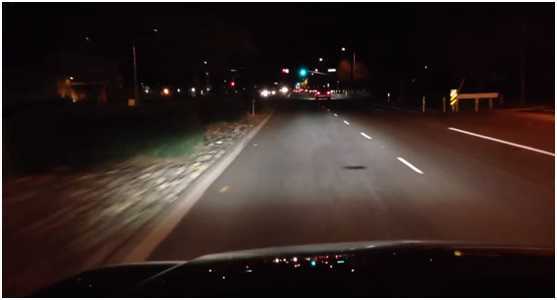 It can be seen that the high and low beam is being brighter on the hotspot that illuminates a longer distance on road. It is the resulting picture driving on road below. 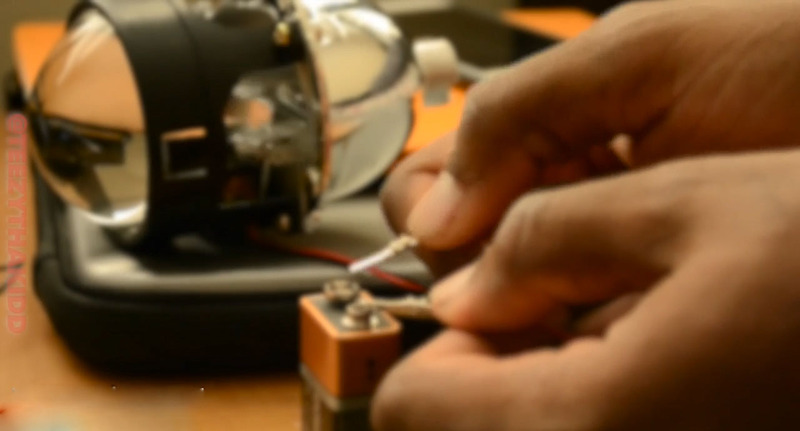 Retrofitting a proper projector can improve the headlight bulb to focus light without scatting light beam. It not only enhances the driving vision but also is beneficial to the opposite drivers to avoid oncoming traffic danger. 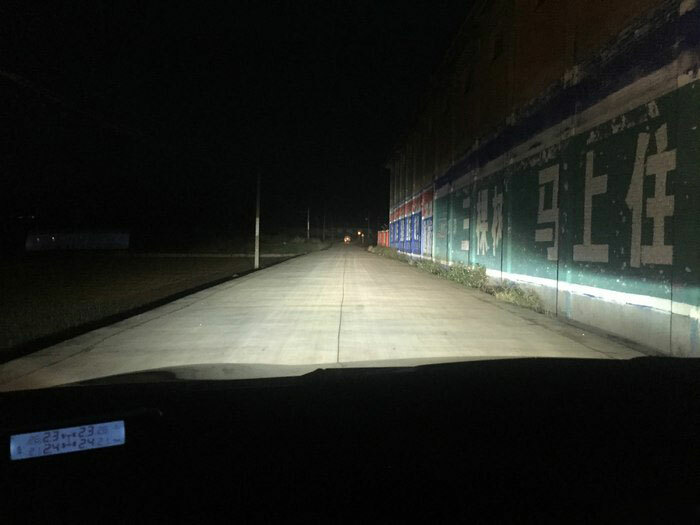 With a bright headlight projector kit, it would increase driving efficiency and prevent the accident in advance. 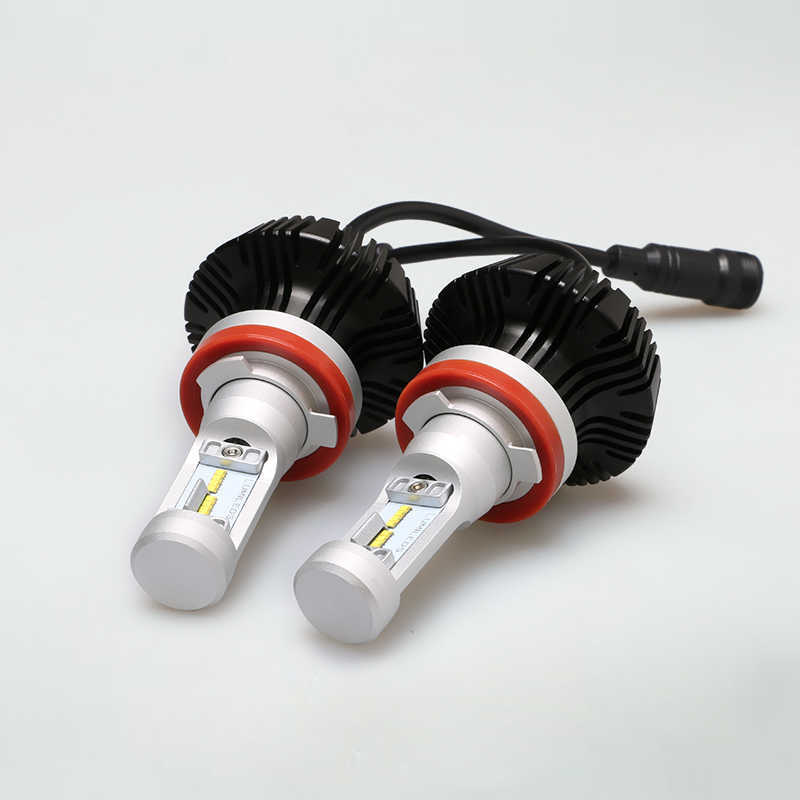 If you want to choose a suitable projector which matches to your housing, you can communicate with us in anytime, we are pleased to answer your question and offer you an automotive lighting solution.